Faculty, students, staff, and the university community at large, expect the ideal candidate to fill it. It’s also a premiere open position at a public academic medical center in the United States. 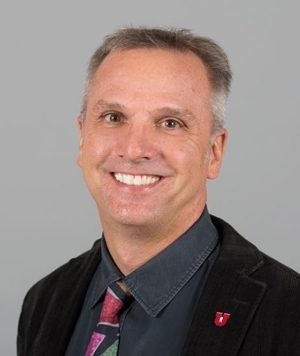 The Senior Vice President for Health Sciences (SVPHS) is responsible for coordinating and administering the academic agendas of six health-related schools, growing the region’s only academic research enterprise, and overseeing the clinical care activities of Utah’s second largest health system. This individual will also serve as Dean of the School of Medicine and Chief Executive Officer (CEO) of University of Utah Health. As chairs of the 25-person search committee narrowing the number of candidates to be our new boss, we asked ourselves, “How do we handle this?” To begin, our committee drew-up a job description outlining desired attributes of the SVPHS. If we had to briefly summarize this detailed job description, we’d say that we are looking for an academic physician leader with a strategic vision to continue building on pioneering efforts to harness the knowledge and expertise across the three missions of our health system — continuously improving how science and medicine are practiced, delivered, and taught. The job includes improving access to care, enhancing the quality of care, and providing the highest value to our patients. And just as equally, bringing to bear the strengths of our education and research missions to achieve this goal. The SVPHS leads efforts to educate and train health care providers across multiple health disciplines and support and expand cutting-edge research across six schools and colleges. As an able recruiter, the best candidate will be a “magnet,” who will attract top talent and community support to further elevate the quality of our organization. Finally, the right candidate should be an MD or MD/PhD with a thorough understanding of the business of health care. At recent town hall gatherings, we asked employees what they want the search committee to consider. Along with thoughtful discussion about leadership philosophy, administrative experience, and academic credentials, a mix of students, staff, and faculty also said human qualities are a high priority. Another attendee stated that we need a leader who will address big societal problems, such as health care disparities. We agree. We need someone with whom pressing worldwide issues resonate. In fact, the single most important personal attribute for this top position is heart. Kindness is a close second. The new SVPHS will be confronted with health care challenges that extend beyond our campus, the state of Utah, and the Mountain West region. Though not a requirement, perhaps the best candidate for this position is someone with experience in and an understanding of public service. The task of filling the SVPHS position becomes even more daunting when considering the shoes we’re trying to fill. A. Lorris Betz, MD, PhD, continues to serve ardently as the interim SVPHS, returning a year ago to a position he held from 1999 to 2011. Prior to Dr. Betz’ interim appointment, Vivian S. Lee, MD, PhD, MBA, served as SVPHS. Both of these leaders carried out the role with great distinction and with great success. 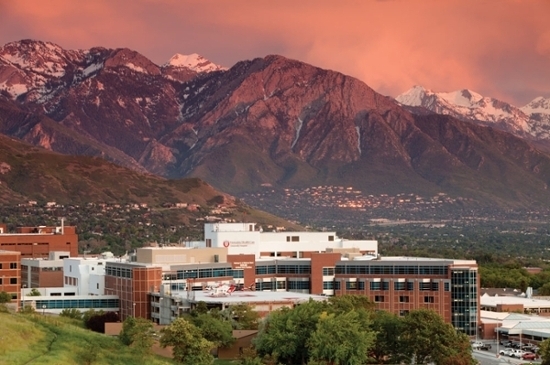 How soon might the University of Utah have its new Senior Vice President for Health Sciences? The position has been officially open to applicants since February. We hope to have a list of finalists by May. But our time-frame is not locked. We are committed to getting the best person, the right person, for this big job. 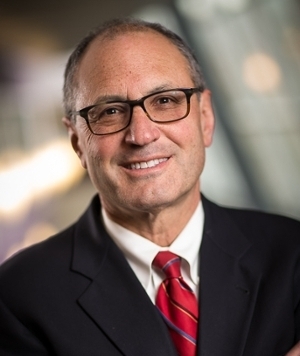 Guest blogger Charles Saltzman is Chair of the Department of Orthopedics. Guest blogger Andy Weyrich is Vice President for Research. Saltzman and Weyrich co-chair the search committee for the Senior Vice President of Health Sciences.